IPhone hits New Zealand Tonight!! As the temperature drop down, At least 60 people are waiting outside the vodaphone store here in Wellington. 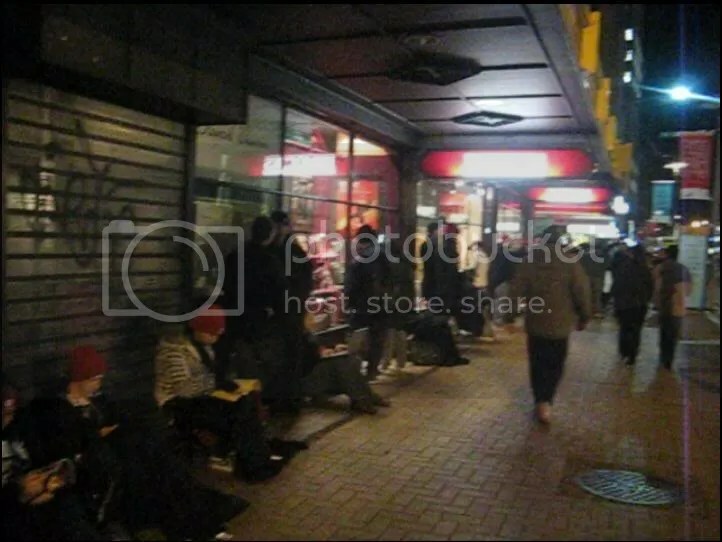 One Kiwi from Christchurch will become the first person in the world to buy the next generation IPhone 3G. It’s the first time iPhones have been available in New Zealand, but expensive monthly charges to run the phones are putting some people off. 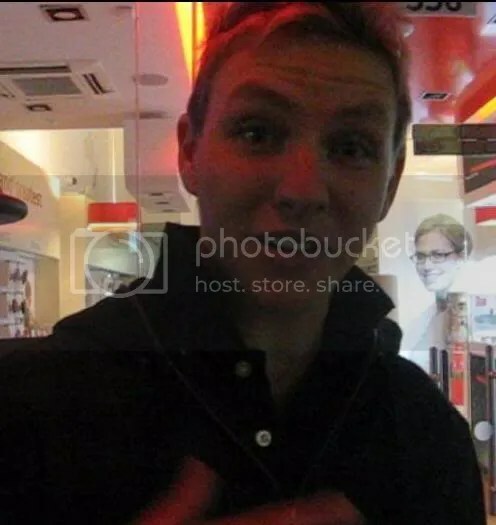 This is Cody Bunea from ChristChurch and an engineer of polarbearfarm has been in the Vodaphone Wellington store along Lambton Quay queue for more than 50 hours and eager to grab the new IPhone 3G. On the other hand,I was lucky to talked to Tom Chignell,the Vodaphone spokesman, two hours before the selling for IPhone 3G and he said the people are excited to get their own IPhone 3G. The iPhone 250MB plan will cost $80 a month, the 500MB plan will cost $130 and the 1GB plan will cost $250. The plans all include 600 texts and between 120 and 600 minutes of voice calls. There will be an additional cost per MB of 10cents for the 250 and 500 MB plan and 3 cents for the 1GB plan. What is good In July 11 aside from IPhone 3G It’s my birthday …. « 2 Days to Go, IPhone 3G is here!! !